Thy leaves are so unchanging! 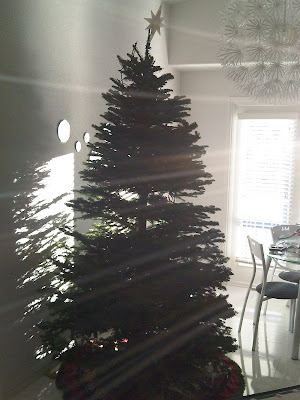 We got our tree yesterday; it is our largest tree yet. I think perhaps we need a bigger star.